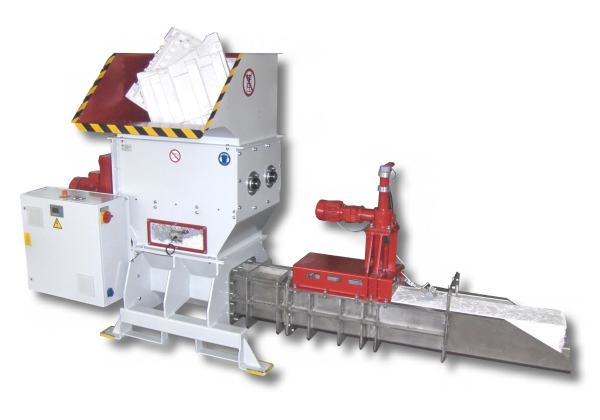 De Vries Recycling can provide a wide range of EPS compactors with different troughputs depending on our clients needs. For more information or advice don’t hesitate to contact us. Interested in purchasing a compactor?